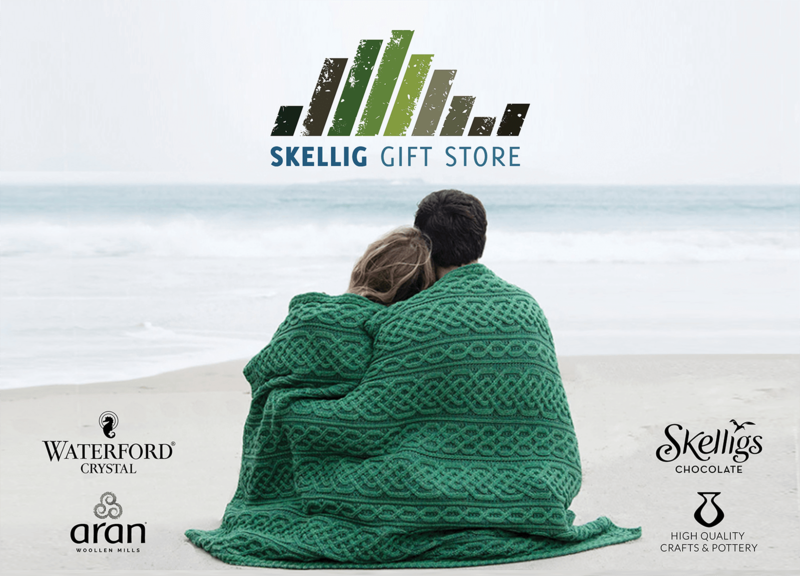 This project brought me to one of the most beautiful parts of Ireland - Waterville in Co. Kerry. 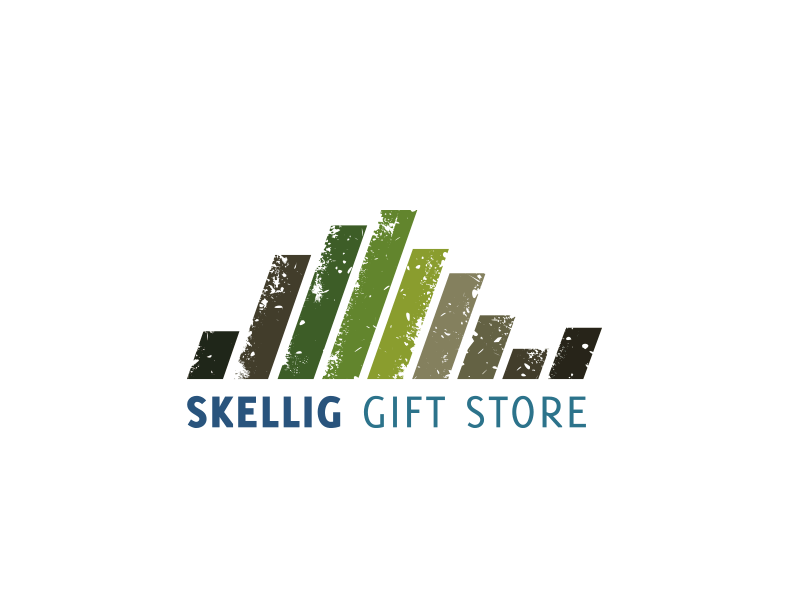 The Skellig Gift Store is a physical and online store targeted primarily at the Kerry Diaspora around the world. 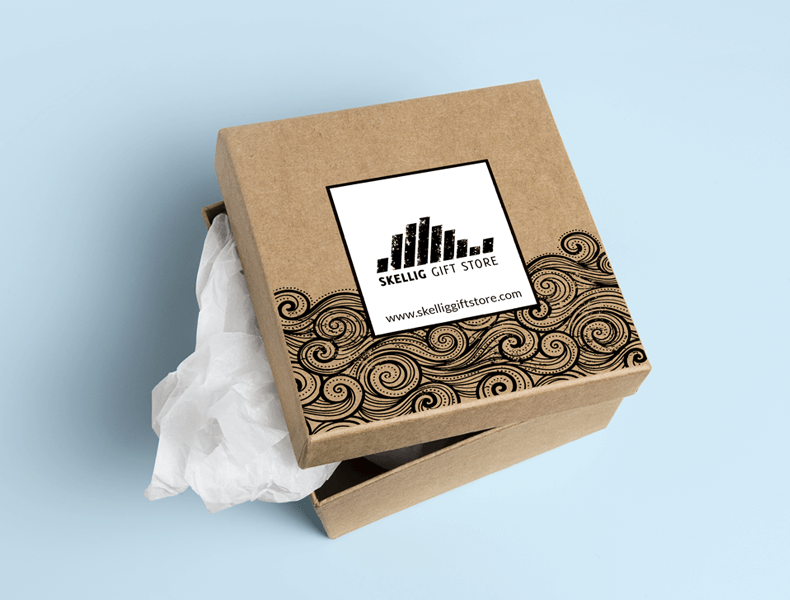 The design needed to be simple, iconic and fresh. While it should feel Irish it should never resort to the “Oirish” made famous by Hollywood. 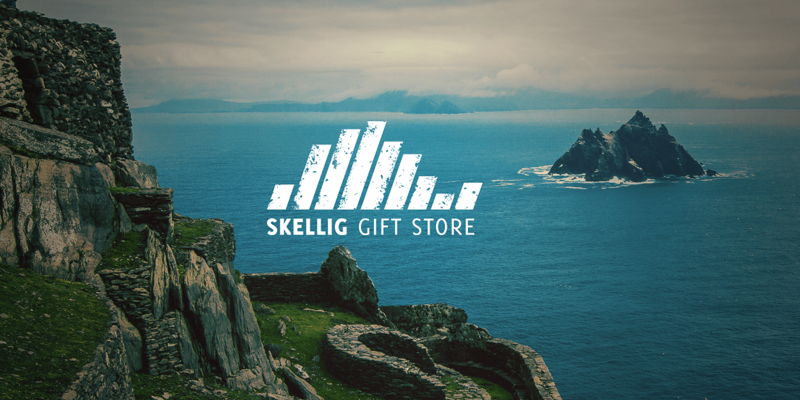 The new logo is modelled on the iconic and well-renowned shape of Skellig Michael itself. 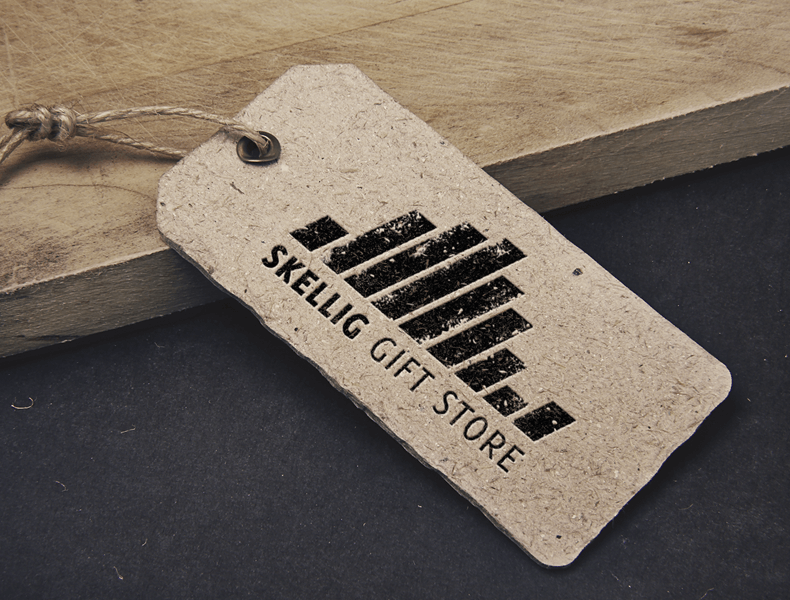 The icon is designed with the Kerry diaspora and first-time visitors in mind by bringing to the fore these ‘world famous’ islands. 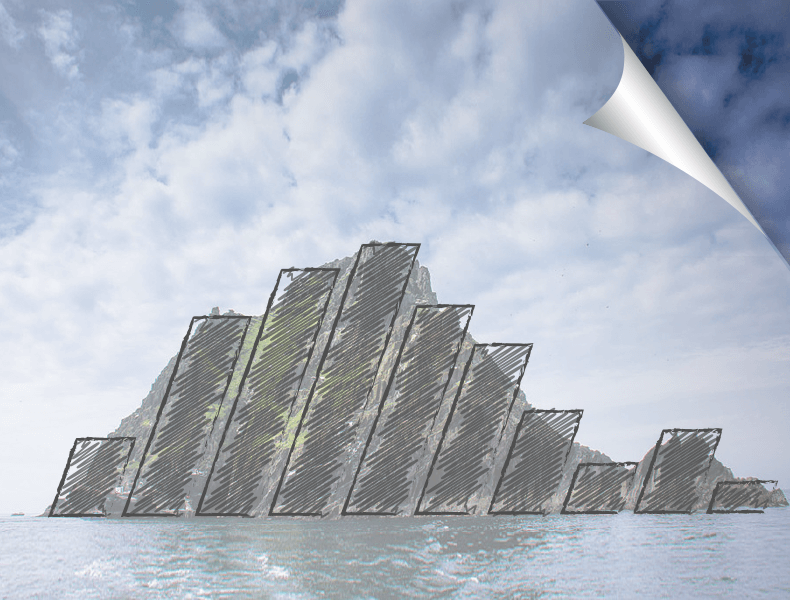 represented as a solid graphical shape.